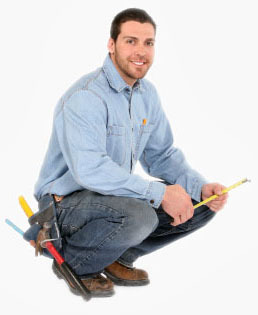 Air Conditioning (AC) Repair & Installation Services Rancho Cucamonga, Upland, Montclair & Claremont, CA - All Air Appliance Masters, Inc.
Air conditioning is the removal of heat from indoor air for comfort. In another sense the term can refer to any form of cooling, heating, ventilation or disinfection that modified the condition of air. 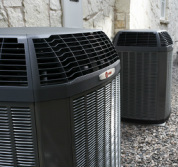 An air conditioner (AC) is a system designed to change the temperature and humidity within an indoor area for comfort. The concept of air conditioning goes back to Ancient Rome, where aqueduct water was circulated through the walls of certain houses to cool them down. Why should you have regular maintenance of your air conditioner? All modern air conditioning systems are equipped with internal air filters. Failure to replace these filters as recommended will contribute to a lower heat-exchange rate, resulting in wasted energy, shortened equipment life, and higher energy bills; low airflow can also result in "iced-up" or "iced-over" evaporator coils, which can completely stop air flow. It is important to keep in mind that because an air conditioner moves heat between the indoor coil and the outdoor coil, both must be kept just as clean. This means that, in addition to replacing the indoor air filter, it is also necessary to regularly clean the outside condenser coil. Failure to keep the condenser clean will eventually result in harm to the compressor, because the condenser coil is responsible for discharging both the indoor heat and the heat generated by the electric motor driving the compressor. 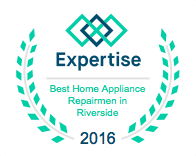 Our Certified Technicians are on stand-by so that when you call, were ready to help. We’re fully licensed, insured, and offer a 100% satisfaction guarantee to give you peace of mind that your air conditioning repair investment is protected. Find out about our full range of air conditioning repair services we offer. 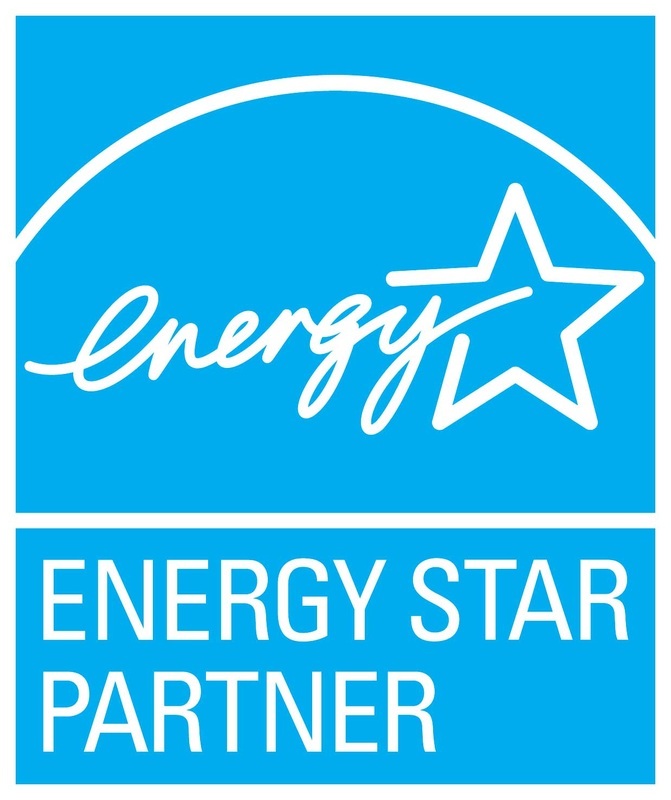 When evaluating your home heating and cooling options, efficiency and cost savings are important variables in your decision. Plus, if you prefer to be environmentally conscious, efficient heating and cooling products can help by using fewer resources. All Air Masters carries the highest quality Trane engineered products with a wide range of efficiency ratings—from minimum industry requirements to the world's most efficient—to provide you a wide variety of sophisticated options to meet your specific needs. Find out about our full range of air conditioning installation services and financing options we offer.